Because we love you… Which is why we want to show you we care by recommending these 5 locations of the up-and-coming Ubon Ratchathani. Take in the live history lessons, stare at various nature wonders, or just take some snaps at your favorite cafés. Whichever you want to do; we made it possible with our Grab service, now with one more reason to say yes to. Applicable with JustGrab in Ubon only. Let’s start at a place most similar to Ubon Ratchathani: filled with old-timey vibe, surrounded by nature, and super chilled. That said place is Earn Clay Bar Café, one of the province’s coolest spots where seats run out fast. 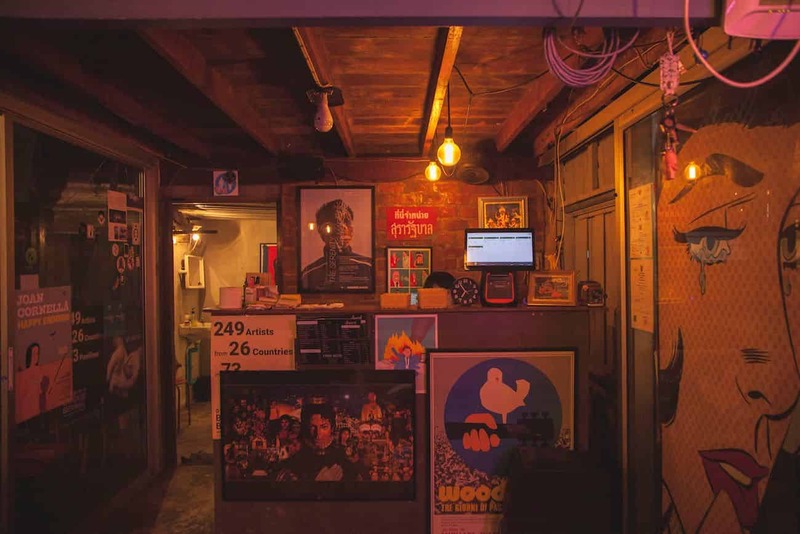 Come inside this welcoming place for a cozy session listening to good music, or grab your friends for a great hang alongside many of the bar’s delicious dishes. Being one of the province’s greatest prides, Phra That Nong Bua Temple certainly delivers with its serenity and unmatched beauty. The most notable building is the square pagoda constructed in 1957 to commemorate the 25 centuries since the birth of Buddhism, which is why its style is similar to Mahabodhi Temple in India. 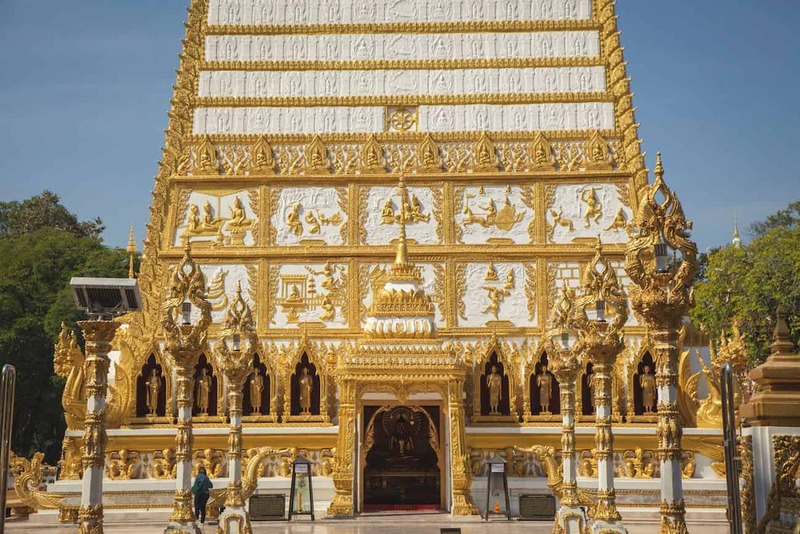 Not only awe-inspiring from its glistening gold finishes, the inside of the pagoda also houses Lord Buddha’s much-revered relics. Usually you’d have to wait until the Candle Procession ceremony on Buddhist Lent to visit the prestigious Baan Khampun, Ubon Ratchathani’s home of unique hand-weaved silk. But now there’s no need to hold your breath for that once-a-year experience as there’s a new opened-daily zone called Khampun Museum, a gorgeous Thai building showcasing impressive silk works as well as a café in heavenly surrounding. The drinks and cakes here are as delicately made as the silk products, complemented by a Thai twist like the Butterfly Pea & Lime Mousse and the Mango Cheesecake. 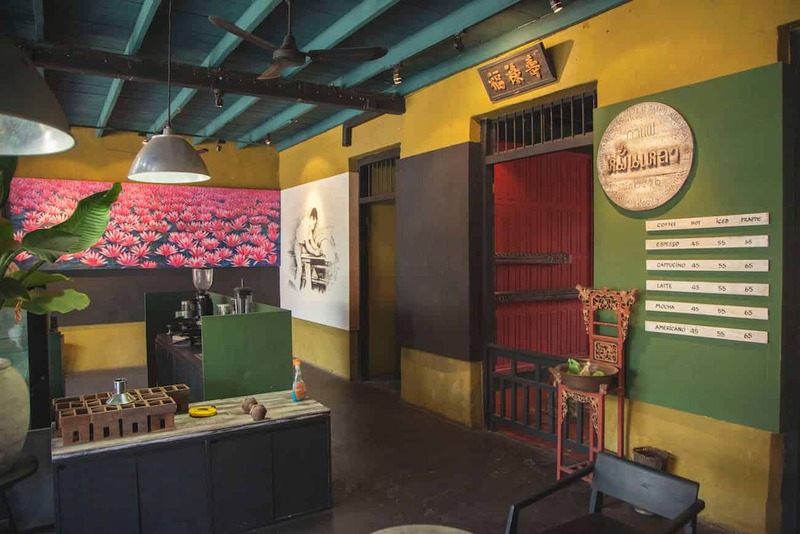 Mhonlhao Coffee is another classic-styled café to spend your day getting work done or simply relax with a cup of caffeine kick. 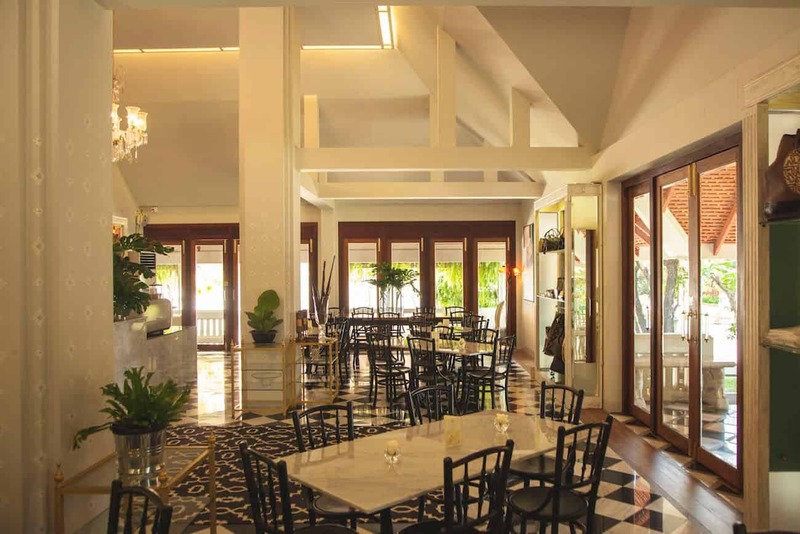 It’s a big house with plenty of outdoor space and greenery, completed with wood furniture and framed artworks. Step inside, order yourself a drink and some baked goodies, then sit back and enjoy every minute here. 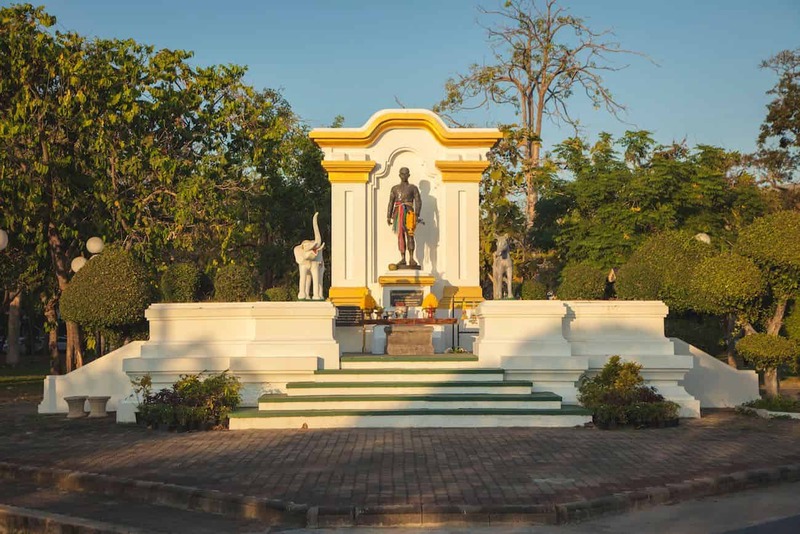 Whether you’re one of the locals or those among tourists, don’t forget to visit Jao Kam Pong Monument. Phra Patum Worraratch Suriyawong, better known as Jao Kam Pong, is the founder of Ubon Ratchathani who ruled the city from 1778 – 1795. People believe that you can ask to be blessed with success in career or exams, as Jao Kam Pong himself was a very accomplished general. Or you can just come and pay respect to the person who started it all.